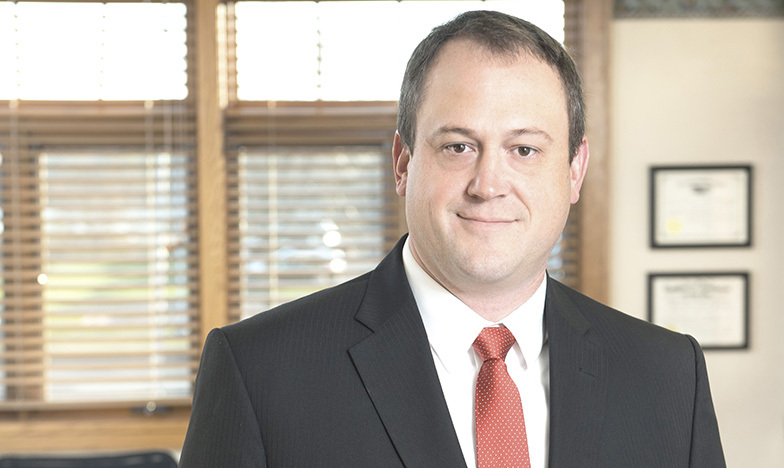 John is member of the firm’s business section and practices in Wausau and Eau Claire. He assists clients with the formation of corporations and other business entities, mergers and acquisitions, contracts, collections, real estate transactions, non-metallic mining and bank financing. Prior to joining Weld Riley, S.C., John practiced with a Wausau law firm, focusing on business, real estate and financing. John is very active in the Wausau community, having served on various committees and boards of directors for a number of Wausau non-profits, and serving as a member of the board of directors for several Wausau area businesses. John is a member of the American Bar Association, the Wisconsin Bar Association, the Eau Claire Bar Association, and the Marathon County Bar Association. John graduated from the University of Wisconsin-Madison with his bachelor’s degree in 1997 and received his Juris Doctorate degree from the University of Wisconsin-Madison in 2000.